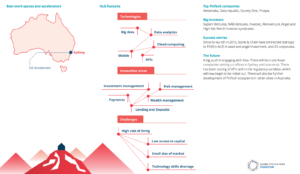 Australian institutions are moving faster than their international counterparts in implementing effective fintech strategies, developing capabilities and investing in technology businesses, according to KPMG. More than half (57 per cent) of global financial institution respondents to KPMG’s newly-released Global Report said fintech was the greatest source of disruption within the financial services industry, with 47 per cent already holding a developed tech strategy in place. Ahead of this, the survey found 67 per cent of Australian respondents had a clear strategy in place. KPMG head of banking and global co-lead for fintech, Ian Pollari said the statistics were reflective of the nation’s collaborative and innovative approach to technology. “Taken as a whole, the Australian financial services market has been quicker to adapt to disruption and technology trends,” he said. In the key findings of KPMG’s ‘Forging the future: how financial institutions are embracing fintech to evolve and grow’ report, Pollari said 160 financial institutions were surveyed from across 36 countries, and included four of the five top banks in Australia. “Increasingly, [Australia] is taking a global view as seen in announcements such as Reinventure’s [Westpac] investment in US-headquartered Coinbase, and CBA’s [Commonwealth Bank’s] acquisition of South Africa’s TYME,” he said. Pollari also warned that institutions that did not recognise or respond to the structural shifts being caused to the sector by technology would face serious challenges, and said the research from KPMG dispelled the myth that Australia was a slow adopter. 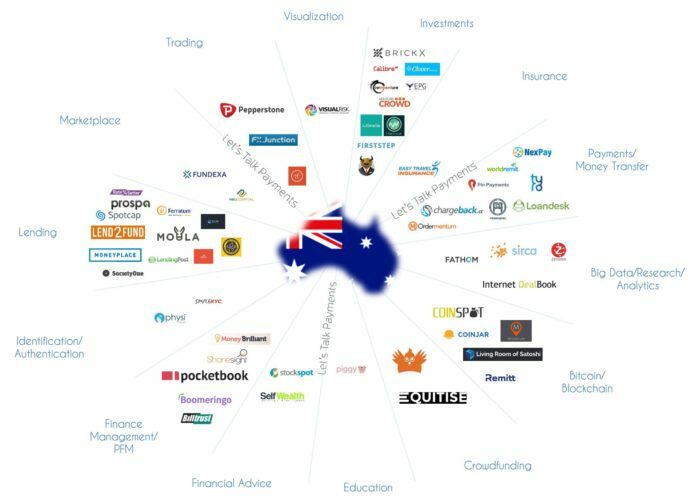 “This survey helps explode the myth that Australia’s financial services giants are not open to engaging with the fintech system.